A most coveted item on any college campus is a close parking spot. 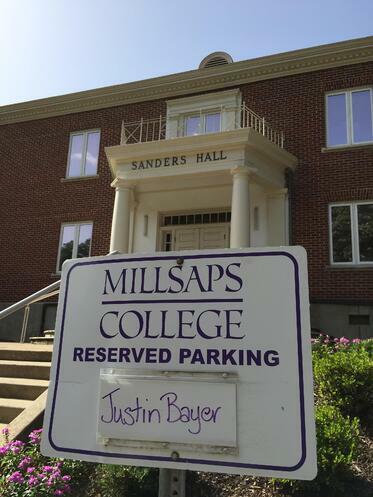 I had one waiting for me upon arrival at Millsaps College – a small gesture with a big impact. This gesture set the tone and became the theme of my entire visit, everyone I met seemed willing to go above and beyond. What was with these people? They seemed so nice. There on a warm day in the heart of Jackson, Mississippi, I was convinced: simple southern hospitality still exists. I’ve been on hundreds of college visits but never have I seen a tour guide greet every person by name and with a handshake. I was introduced to business faculty, incoming freshmen, recent graduates, the head baseball coach, the bookstore manager, and the construction crew working on the student center renovations. Any passerby was welcomed into our conversation. Daniel, a rising senior from Vicksburg, MS, obviously did this with each of his tours. 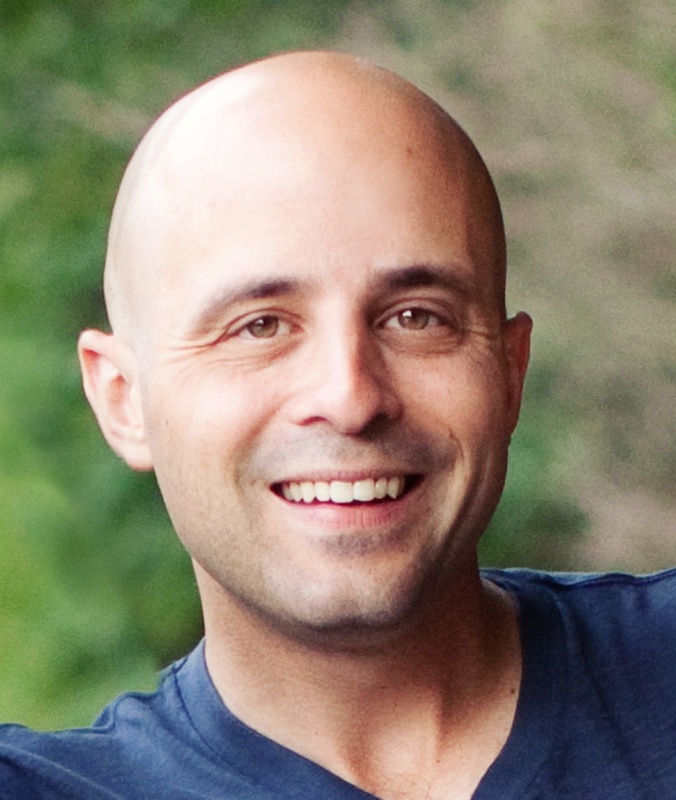 “Human capital is our best resource,” he said. 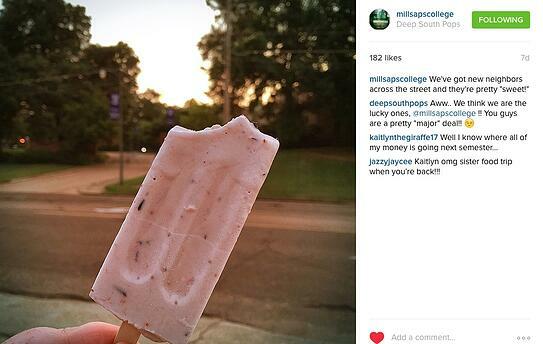 "The personal, one-on-one attention is what I like most about Millsaps College." 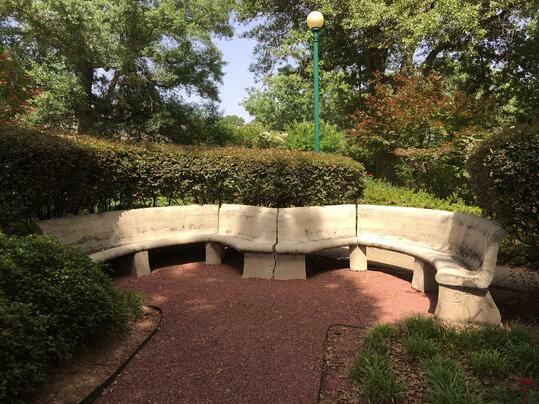 A gift from the classes of 1926, 1927, and 1928, the M-Bench is a campus landmark, causing students to remember Millsaps as a place to reflect on life’s most important questions. Where’s better for reflecting than a campus bench? This seat is so loved by its students that the Alumni Association launched an online community called “M-Bench” in 2012. Here graduates can find class directories, make a gift, and stay engaged with events happening around the country. 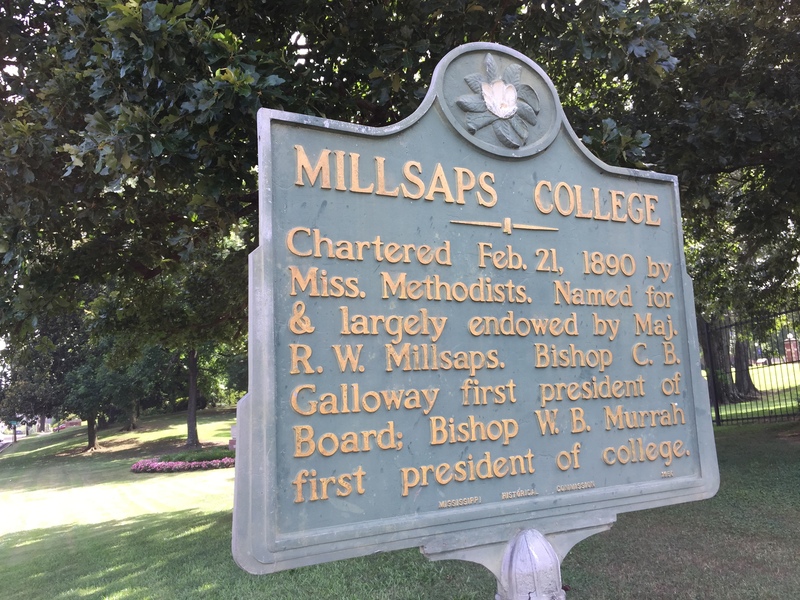 The “M” in the M-Bench means more than Millsaps, it’s a campus tradition that the first person a student kisses on the M-Bench will be the person he or she marries. It’s always a good time for an ice pop in the middle of Mississippi. Thankfully, one family was thinking the same thing when they opened a hand crafted, all natural ice pop shop across from the Admissions office. Deep South Pops offers classic flavors like vanilla bean and strawberry and freckled lemonade and least expected licks like creole cream cheesecake and cucumber lime. If you’re visiting town, just go. Just go. Thanks to the tip from the Admissions team and the 15% off college discount card, we ended our stay at Sal & Mookie’s New York Pizza & Ice Cream Joint. 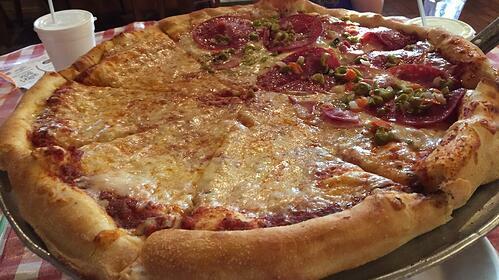 My wife being a New Yorker was hesitant but everything about the place was authentic – the service, open kitchen, delicious pizza, traditional ice cream parlor, and wide selection of local craft beverages. We’d travel back here just for the pizza! 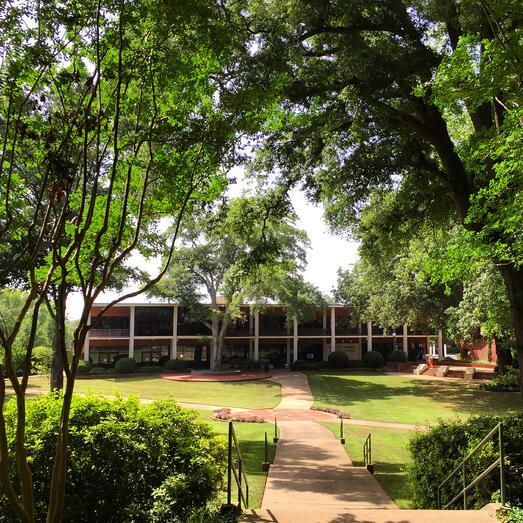 Millsaps College was the first Division III institution in the country to launch a beer garden (accessible only to football fans aged 21 and above) to enhance the game day experience. It is a partnership with locally owned brewery Lucky Town and is a unique model of how a college can support local business. The concept was born out of a business plan created by students in the Else School of Management. I look forward to returning for a game day in the garden this fall.